Dr Kate Cornick is the CEO of LaunchVic. 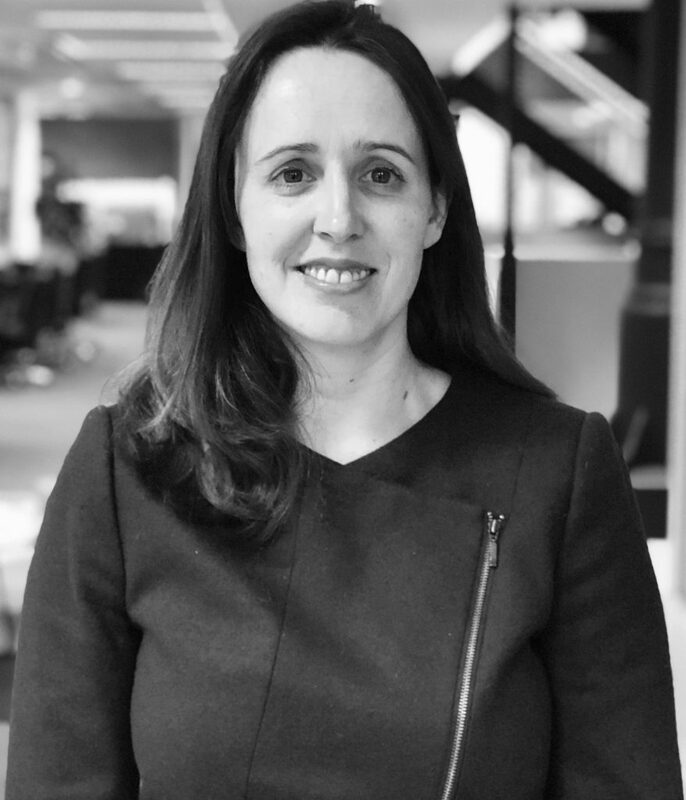 Kate is deeply passionate about the role of innovation in our economy and society more broadly, and has considerable experience in technology innovation across startups, academia, corporates and government. Most recently, Kate was the CEO of human resources technology start-up Rision Ltd, creating new products, partnerships, sales and ultimately a listing on the ASX.